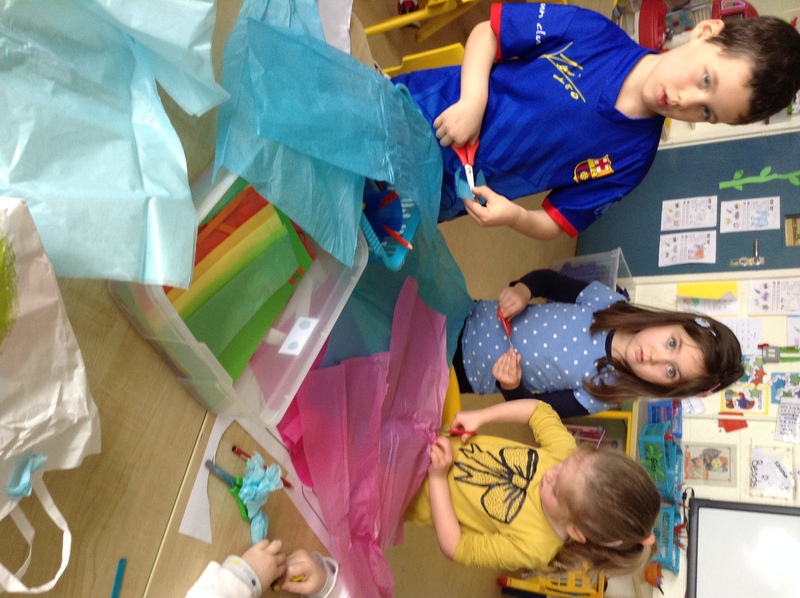 Ciara’s Junior Infants have just started a new 3 week block of Aistear and our new theme is ‘Plants’. 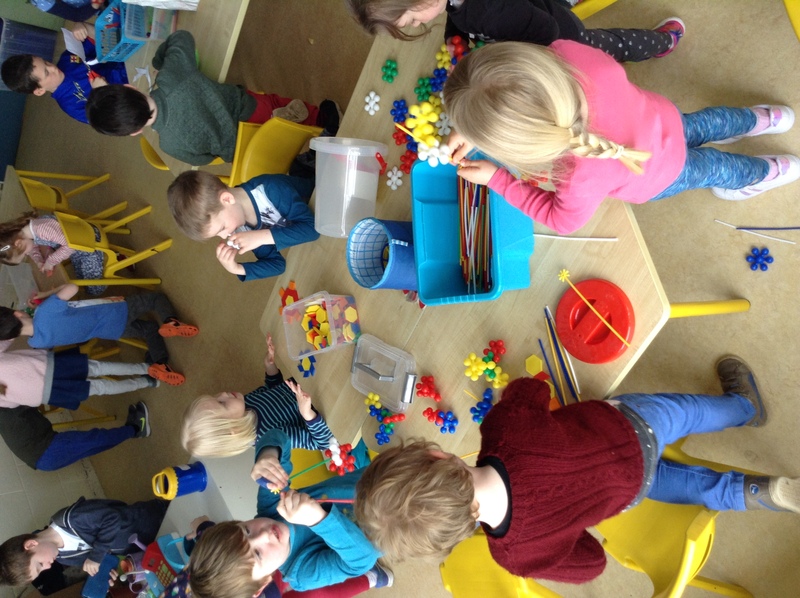 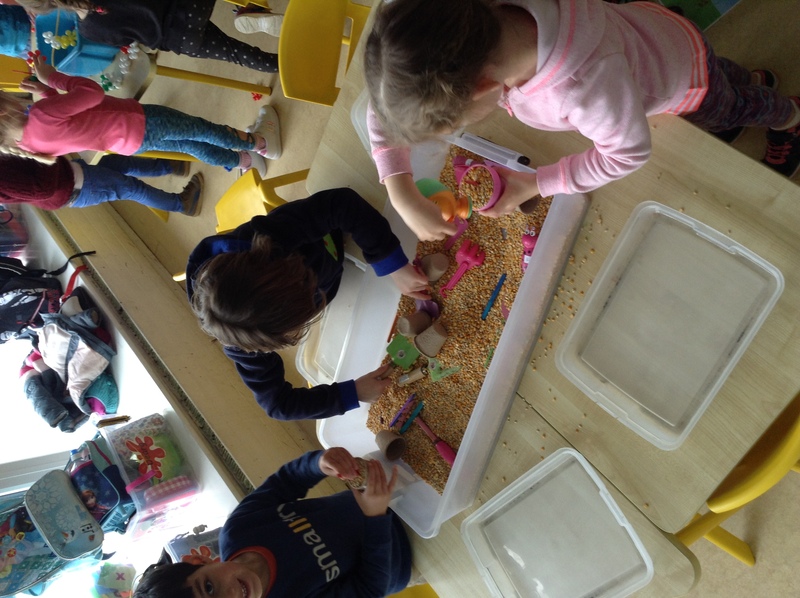 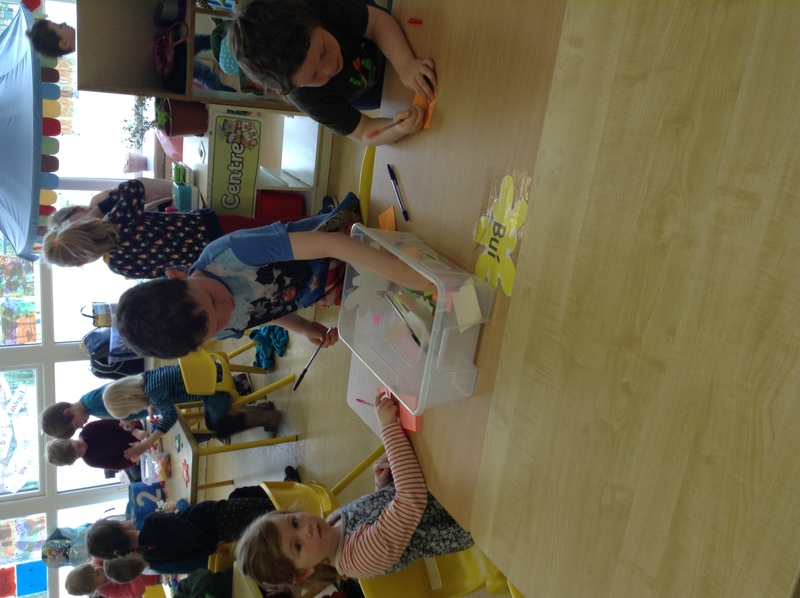 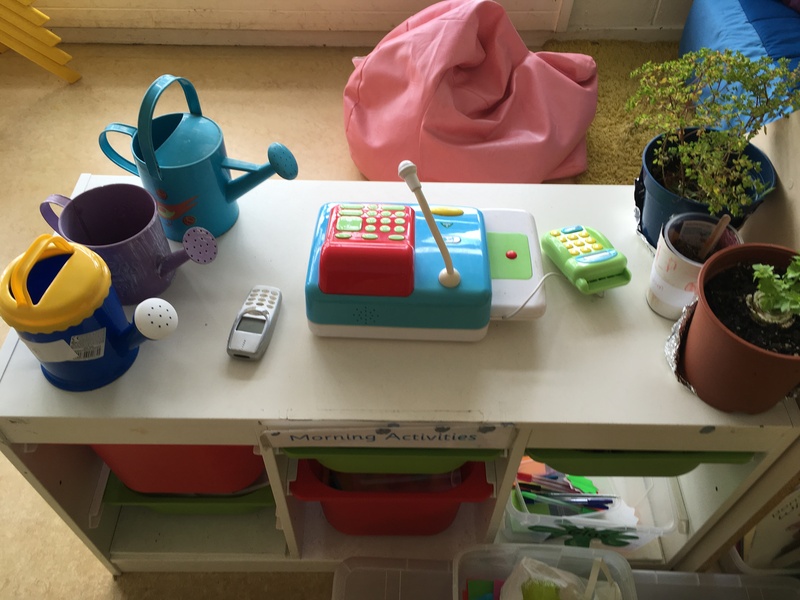 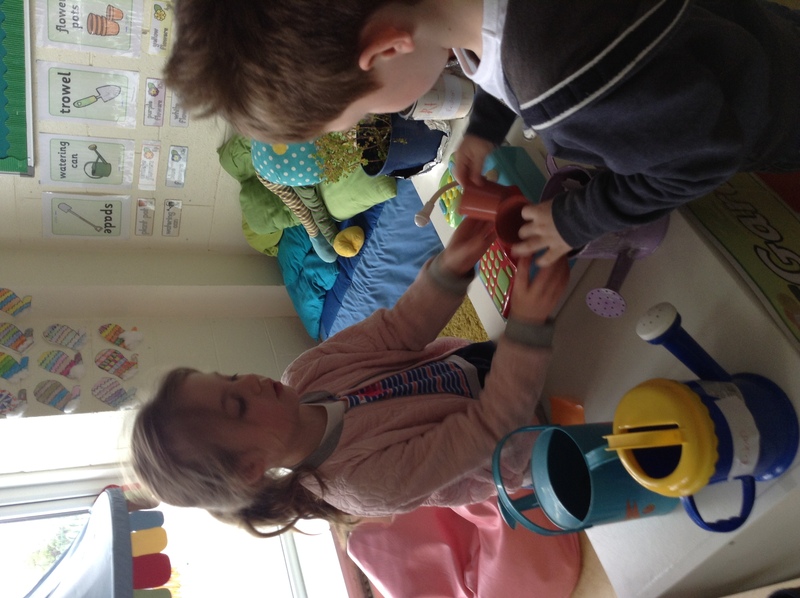 We have a ‘Flower Shop’ role play area, a creative station, a sensory gardening station, a construction station, a writing station and a playdough station. 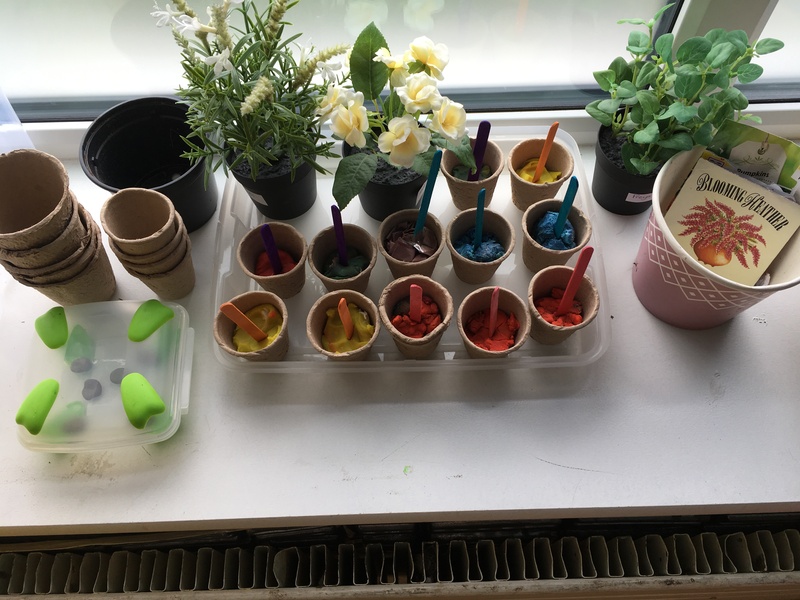 The children are loving this theme so far and are really using all the ‘plant’ related language we have been learning the past few weeks. 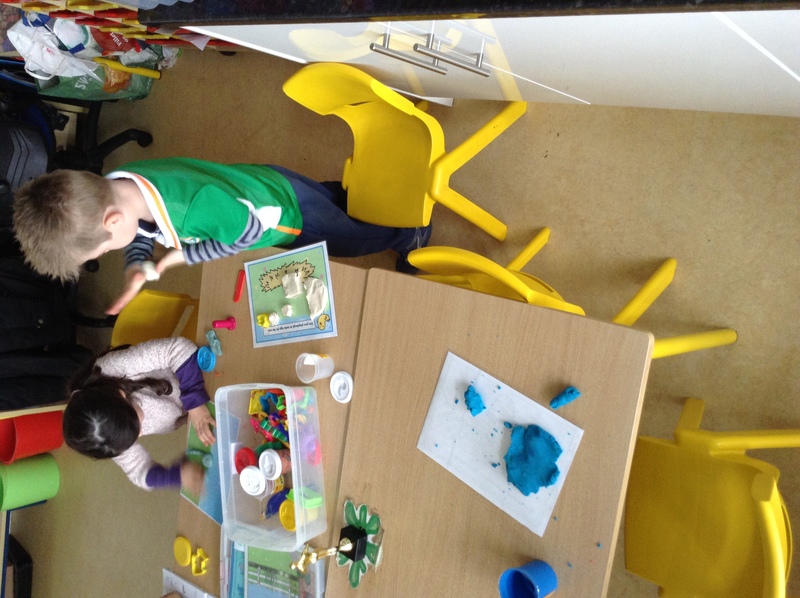 Have a look at us in action.